What a busy fortnight! I hope you enjoyed the posts on the Spanish conference, our trip around Madrid, and my views on improving air travel for disabled people. Today I’d like to tell you about my home town of Cambridge. 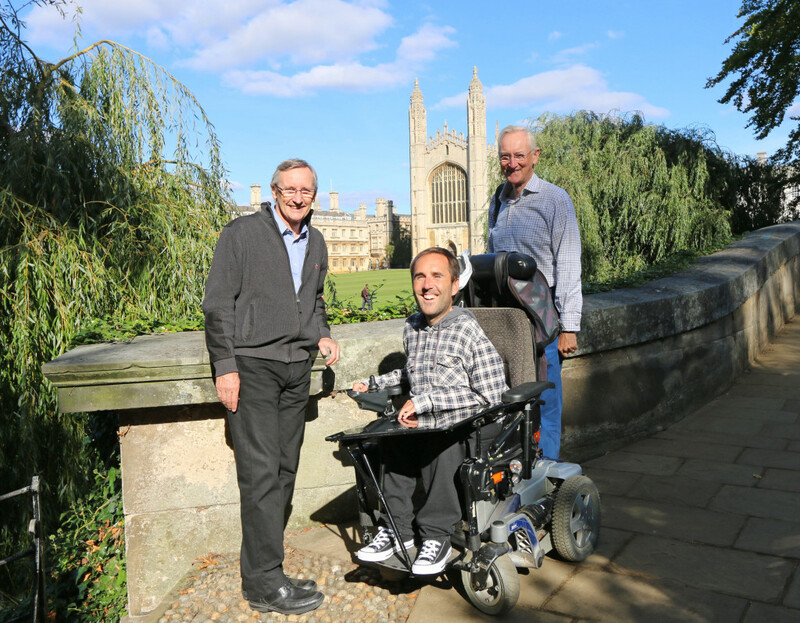 Ivor Ambrose is the Managing Director of ENAT (European Network for Accessible Tourism). We first spoke when I was on my way to Lithuania in 2012 with Filipe for my EEDR (Epic European Disability Roadtrip). He was impressed I’d managed to fund my costs, plan such a big trip, and highlight it every step of the way. He’s the reason I spoke in Brussels last year and in Madrid recently. He’s an adviser for our startup company Accomable. He’s a great guy and someone I would now call a friend. So how’s this for syncronicity? Ivors brother Tom lives in Cambridge. With Kasia, the four of us met in the city centre recently. Tom studied at Emmanuel College and later was the vicar in an area of Cambridge called Trumpington.Upon visiting the college with Tom’s uni pass, Ivor enquired about my Lithuanian grandad who, after being a refugee in World War 2, rose to become head butler at Emmanuel. He passed away when I was 14 and we were close at the time. 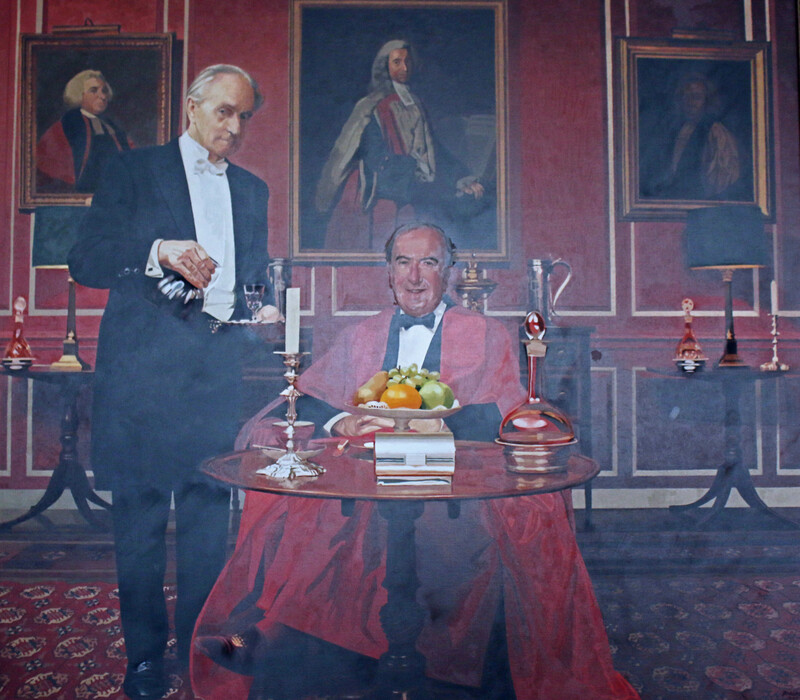 The guy we asked knew my grandad, and showed us a stunning portrait painting of him with the college master (please see the photo below). Finally my mum was brought up in Trumpington. 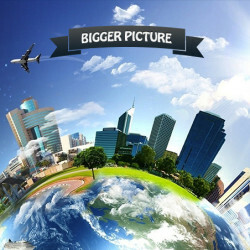 Just amazing syncronicity! Following these amazing coincidences, the four of us enjoyed the beautiful grounds of the college. We then ate a very scrumptious lunch in the ‘grad pad’. Followed by an attempt at punting. For those who don’t know, punting is very famous in Cambridge. It’s one of the main things to do there. Unfortunately despite being able to get my wheelchair on specific punts, I’d hit my head on the bridges. We suggested using a hoist to lift someone like me into the punt in future. 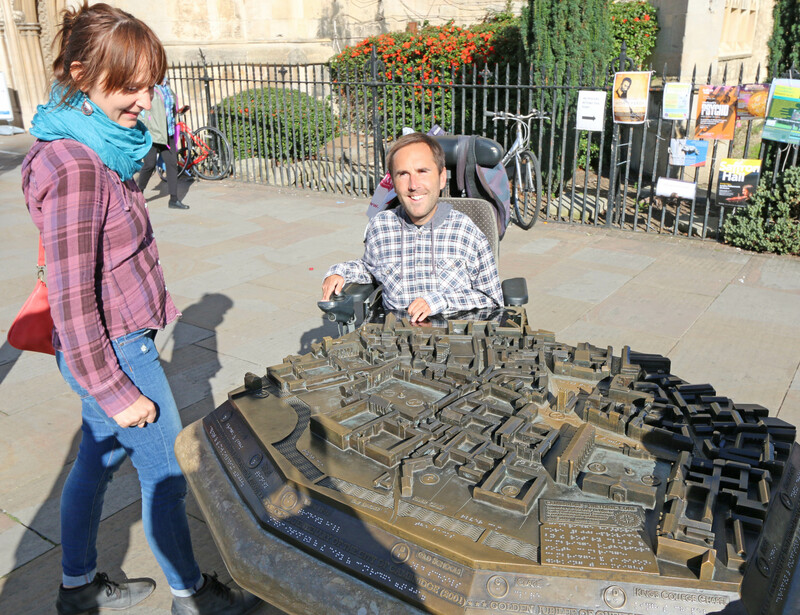 I’m so inspired to open Cambridge up to the world, I’m looking to start ‘Accessible Cambridge’. So if you want to come to the beautiful city, I can help with accessible accommodation/airport transfers and mobility equipment. Plus I’ll give you an accessible tour! Contact me through my website if you’re interested.